Founded in 1949 by Joe Eglin. BC Laboratories provides analytical testing in accordance with a variety of federal and state regulatory programs including NPDES, CCR Title 22, RCRA, CERCLA, LUFT, WIP, Clean and Safe water acts. Joe's dream was to build the largest family-owned environmental laboratory in the Central Valley and Northern California. 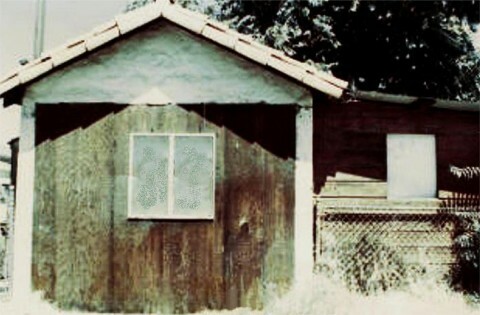 What is today BC Laboratories started as Bakersfield Core Laboratory in the garage of Joe and Bea Eglin's Quincy Street home specializing in analyzing oil well core samples. 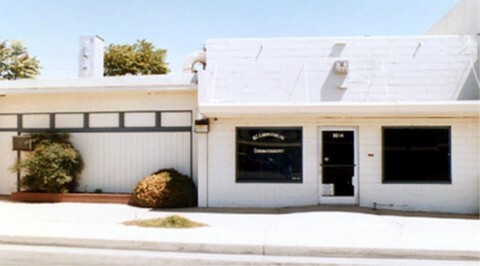 In 1952 BC Laboratories grew and relocated to the 3016 Union facility in Bakersfield. Joe, a chemical engineer, did the analyses while Bea kept the books and helped with sample testing. Together, Joe and Bea Eglin managed the remarkable development of BC Laboratories with a combination of scientific innovation and business know-how. Joe and Bea Eglin is known throughout the community for their excellent business. When Bakersfield Core Laboratory was founded, "environmental" was just another word in the dictionary. BC Laboratories gradually evolved from an agricultural and petroleum based laboratory into a full service environmental laboratory. Diversified sample matrices from drinking waters to solids and sludge are routinely analyzed for general minerals, metals, and 500-600-8000 series organics. A fully equipped field services department is maintained to complement analytical efforts and extend laboratory capabilities. What is BC Laboratories today, started as Bakersfield core laboratory in the garage of Joe Eglin's home on Quincy Street in 1949 ..more.. 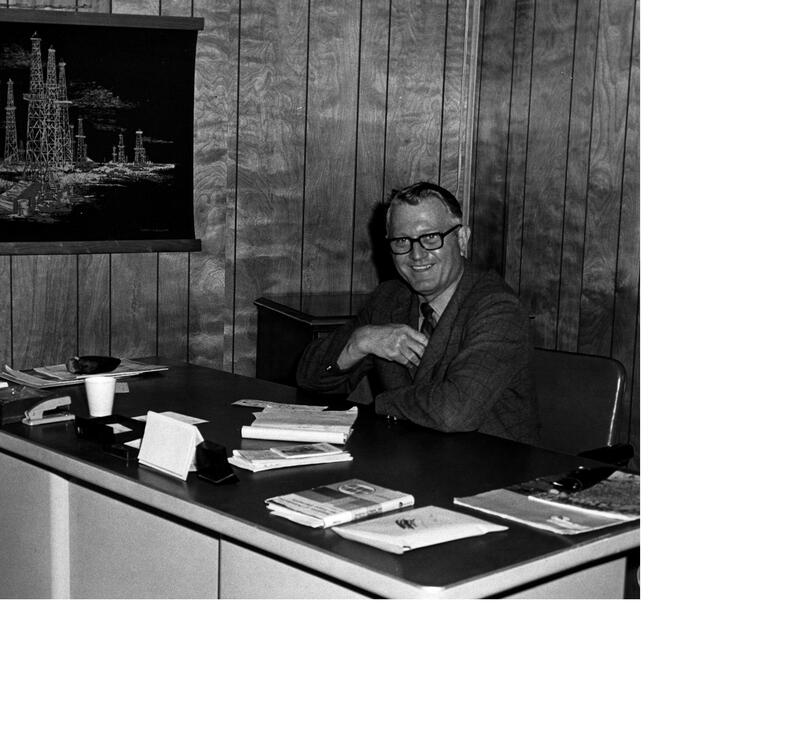 In 1952 BC Laboratories grew and relocated into the new building on 3016 Union Avenue of Bakersfield, California ..more..